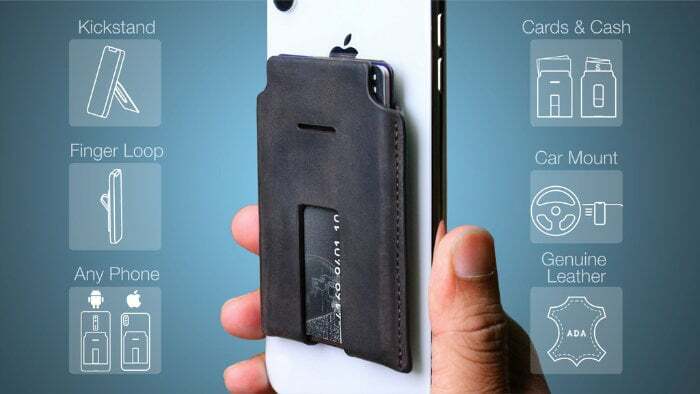 A unique credit card wallet has been created called the MagBak, which has been designed to mount to the back of your Android or iOS smartphone allowing you to carry credit cards and cash if desired. The MagBak system also comes with an in car mounting bracket and is constructed from genuine leather. 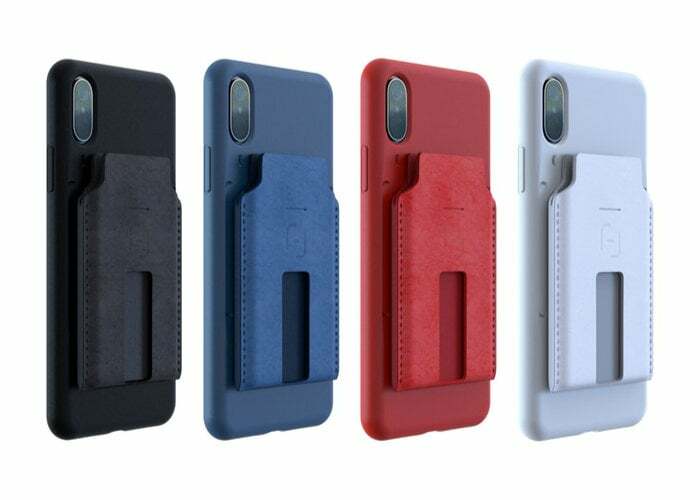 Watch the demonstration video below to learn more about the MagBak which magnetically attaches to your smartphone and also provides a kickstand for watching media while on the move. – Luxurious top grain leather. – Hand finished tacks and burnished edges. – 9 industrial strength N52 Neodymium magnets. – Flexible automotive suspension steel skeleton structure. – Magnetic shielding to prevent credit card demagnetization. – Hand stitched finger strap (removable).